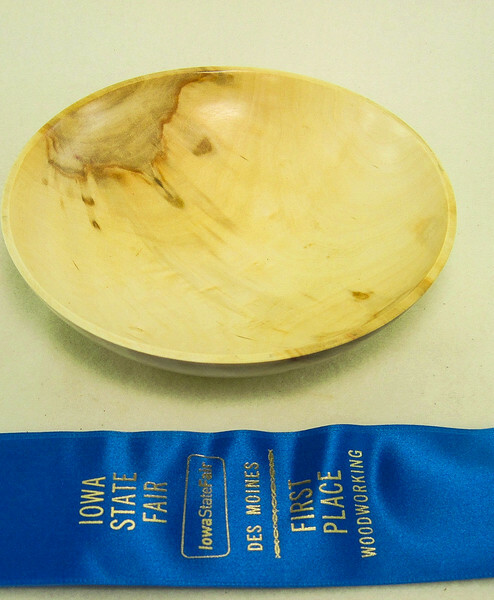 Several Club Members entered Woodworking Projects at the 2014 Iowa State Fair. Of the 65 ribbons that were awarded, Club Members brought home 36. Of the 4 Best of Show awards, Club Members brought home 2.